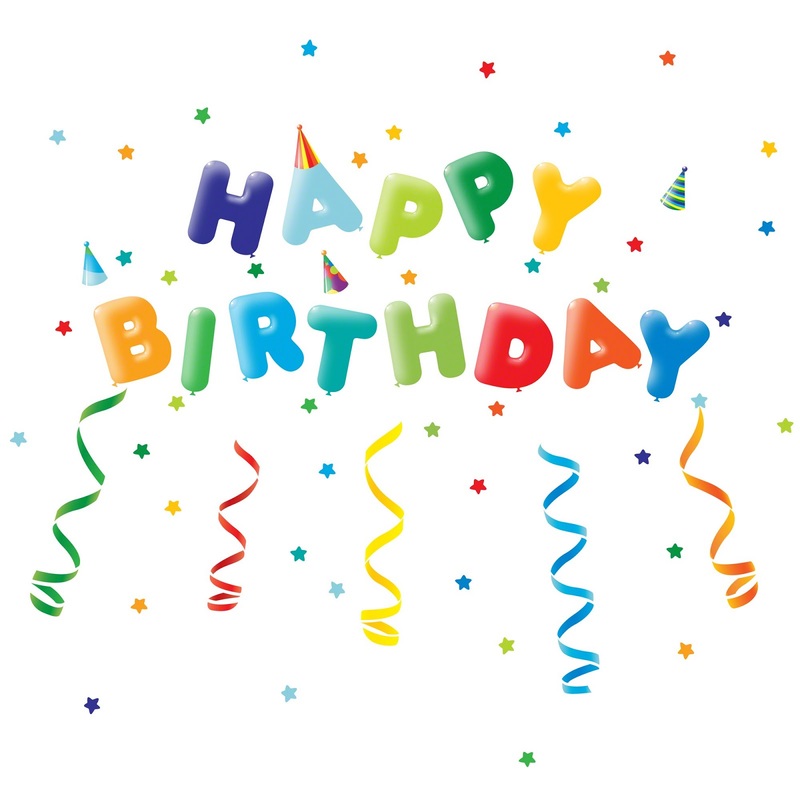 Firstly, I’m a tad embarrassed to admit that I forgot my horse’s birthday. Bohemian turned 8 years old ~2 weeks ago on May 20th!! He got lots of carrots and cookies and pats the day before since we did the dressage show, but still. It’s also somewhat confusing since I’ve been calling him 8 since the beginning of the year…and now he really is. 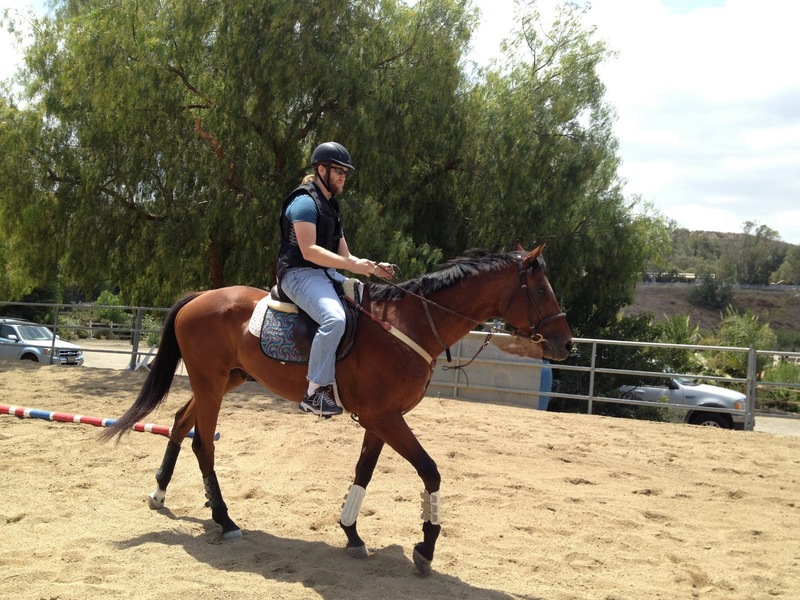 Anyway, in other fun news, I finally got my husband to ride Hemie! And I have proof! 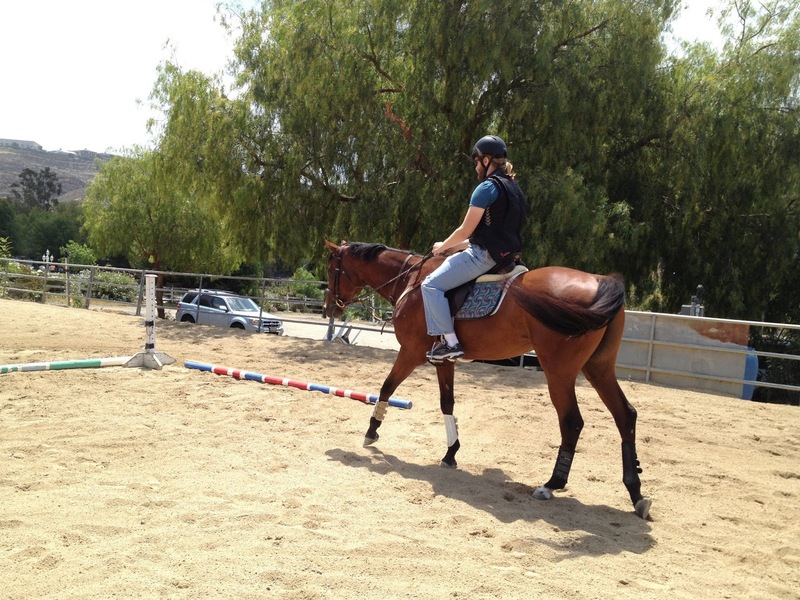 This was right after a jump lesson, while Laurie was around to supervise and give him a micro-lesson. Rick is actually a natural at riding, but it’s been 3 years since he has been on a horse, and even then his rides have mostly been on bomb-proof packer trail horses. 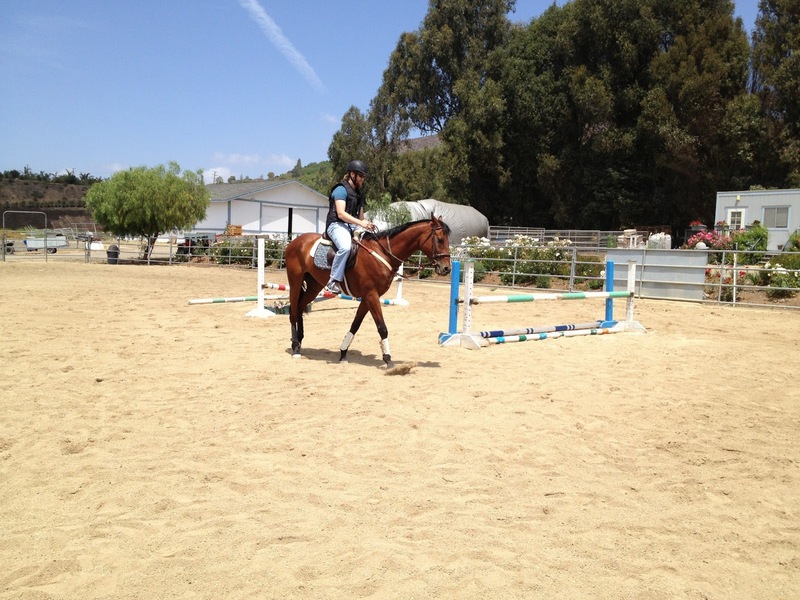 It took him a few minutes to find his seat (and I really should have lowered his stirrups much more than I did! ), but then he did quite well. Hemie was a very good boy. Like, amazingly tolerant. He was trying very hard to figure out what Rick was asking him to do, and he was just a trooper the whole time. I love watching hubby's ride. Mine actually does pretty well, he just kinda goes with the flow. Happy belated b-day Hemie! Ahhhh Yeah hubby! Good job!